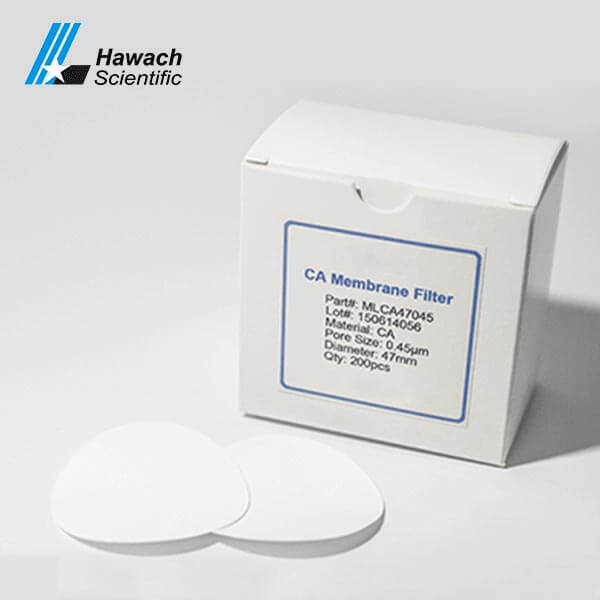 Cellulose Acetate Membrane Filters is also called CA, it is suitable for aqueous and many alcoholic media, low protein binding capacity, thermally stable up to 180℃. 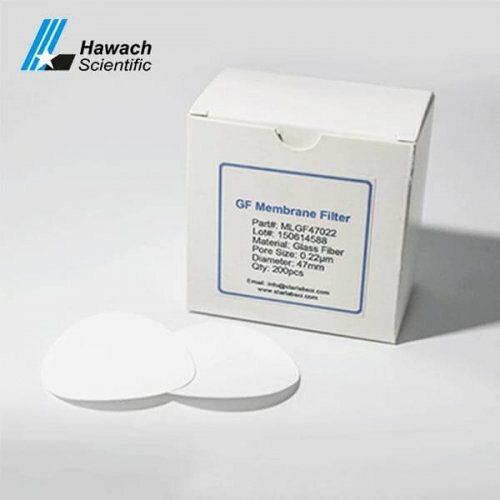 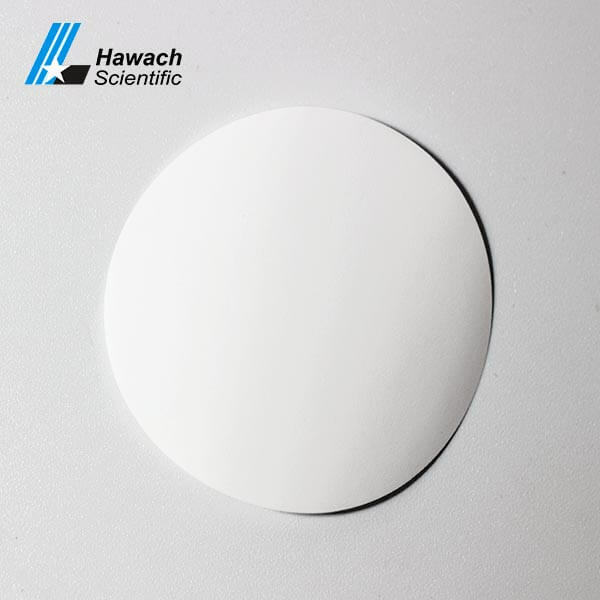 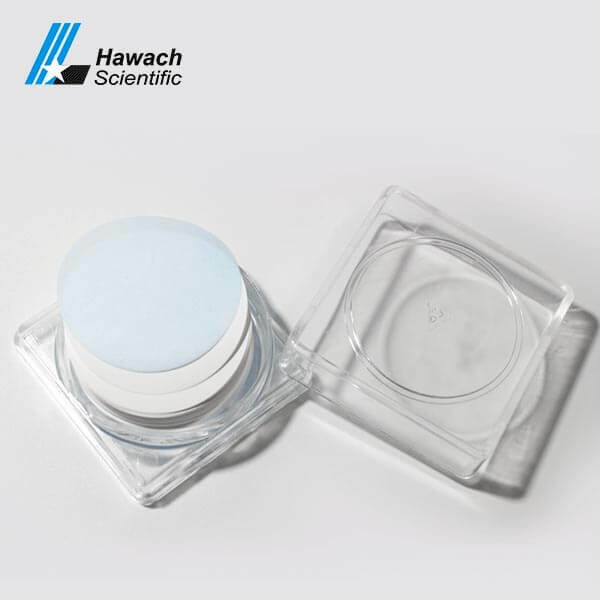 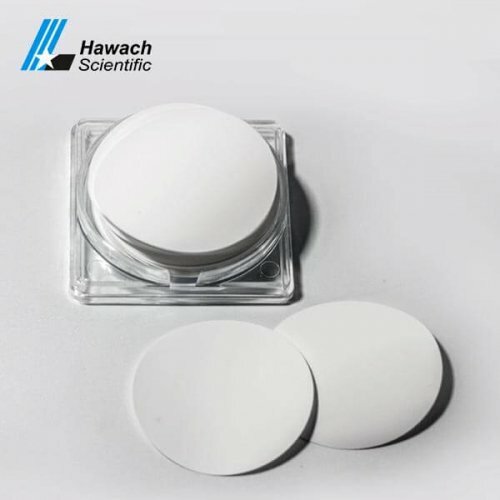 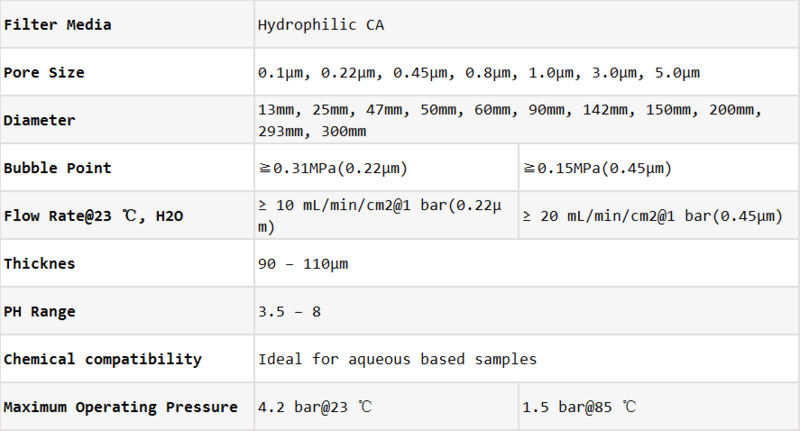 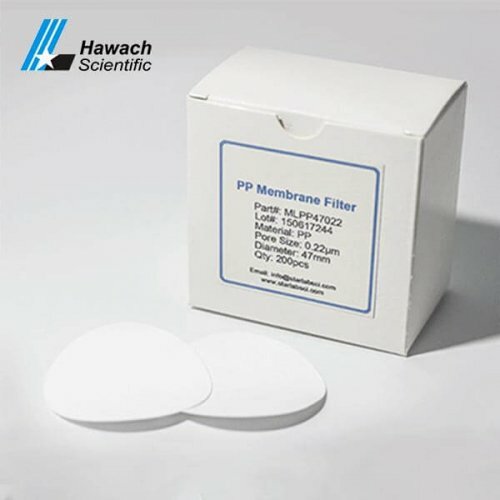 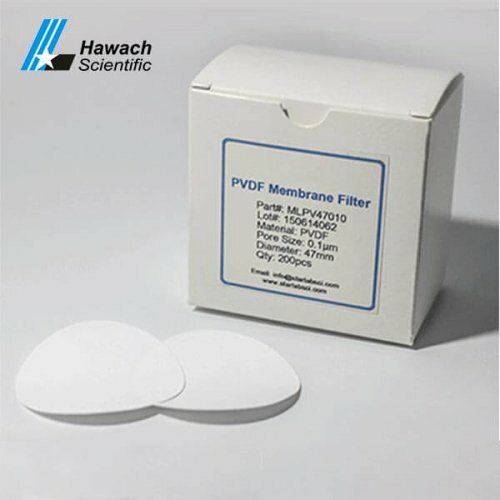 We have full range of Cellulose Acetate Membrane Filters, pore size from 0.1um,0.22um, 0.45um, 0.8um, 1.0um, 3.0um, 5.0um, and the diameter from 13mm, 25mm, 47mm, 50mm, 60mm, 90mm, 142mm, 150mm, 200mm, 293mm, 300mm, we also can customize the size which you want. 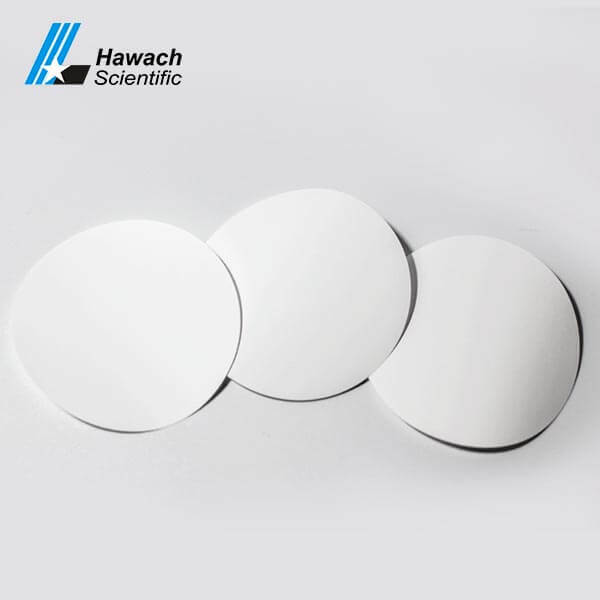 Round disc and Roll type both are available.